I left London for an 8 day pilgrimage with 11 young women. I returned with a beautiful sisterhood. Here’s what they have taught me in the lead up to International Women’s Day. It had been a long and emotional road to our pilgrimage. Planning had begun in February 2018 including the usual flight & hotel bookings, creating the itinerary… Later in the year, unexpected loss and moves abroad could have led to over a third dropping out of the trip. But all those affected stayed faithful to the course. I’m sure they’re as glad as I am that they did. We can take note of “staying the course” and apply it in our relationships and careers. We plan, things don’t go to plan, we move. But what happens if we are patient and stay the course? What if we don’t win or lose? But even better we learn. 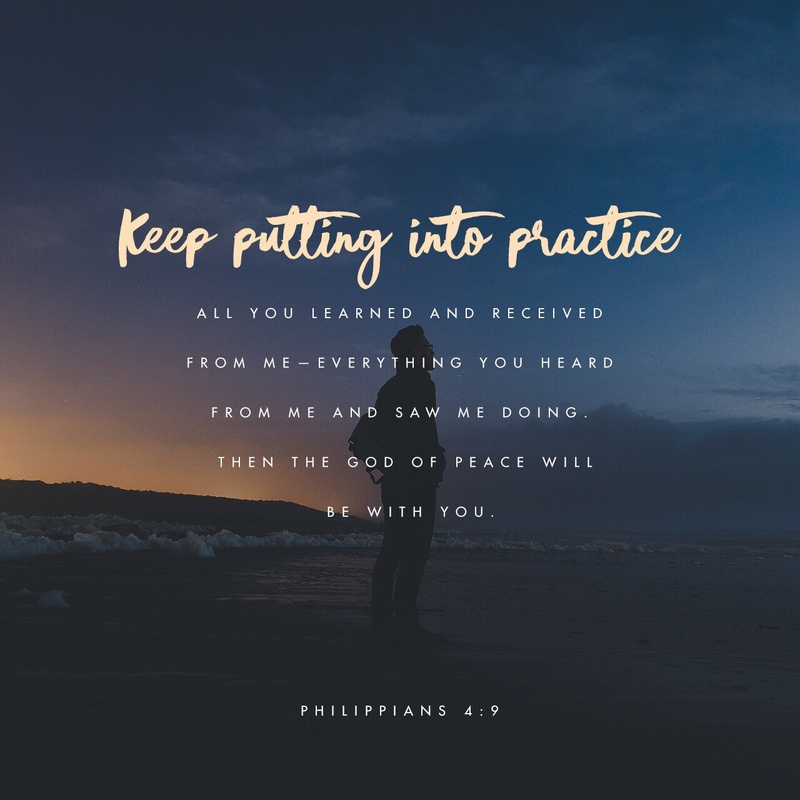 Now D is for Discernment and this definitely takes time to develop! Discernment helps us to know when to stay the course or do as Beyoncé: “tell him boy bye”. The ABC(D)s also have their place in our careers. When enforcing the ABC(D)s, for example giving or receiving feedback, in our management of stakeholders and projects; we really do need to exercise patience as it prepares us for any challenges ahead. Sidenote: Whew 💆🏾‍♀️ Father God, please grant me the same patient spirit as Hannah in all things! Despite what Hannah’s husband said and his other wife’s taunts that she wasn’t able to have children – Hannah didn’t give up. She wanted to be a mother and prayed fervently on it. So did the mother of one of the ladies on the pilgrimage. Hannah felt a gap and to a certain extent, she was a go getter. She didn’t settle and got the son she prayed for (as did the mother of my now sister-in-Christ). Hannah nurtured her gift, her son Samuel, and dedicated him to God. How do you nurture your gifts? And now a super sisterhood! 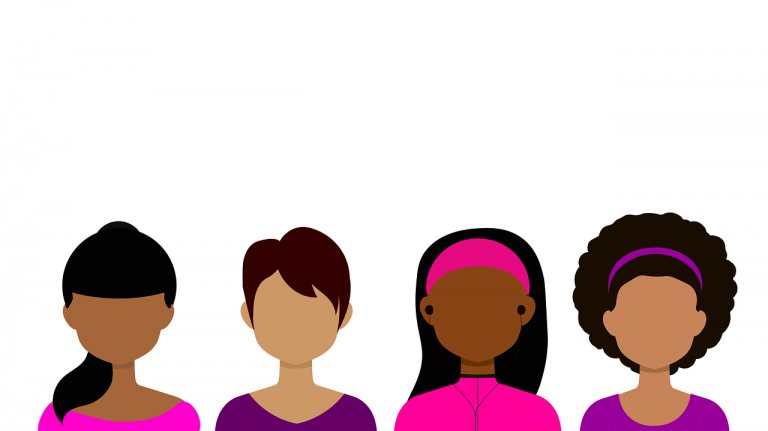 International Women’s Day goes beyond recognising gaps and gallops – from inequalities to inspirations and knowing what we will and won’t stand for. And for sure, this lasts longer than the 24 hours dedicated to it each year (and the last century!). The women on this pilgrimage served as a reminder to myself, those I surround myself with and the women I look up to, that we are gold – more than Bruno Mars or Spandau Ballet could ever sing about! We genuinely try to bring our best self to inspire and lift up not only other women, but the woman that looks back at us in the mirror. 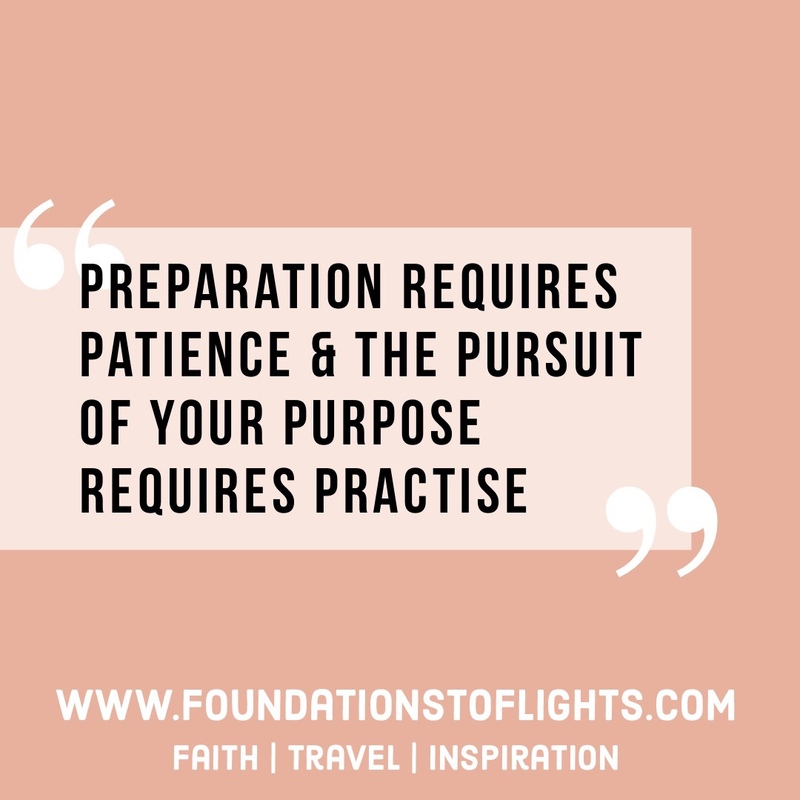 It takes work, the 4Ps: Preparation, Patience, Pursuit (of your purpose) & Practise. We are doing the work. That is empowering. That is sisterhood. We are gold ✨. Hey I'm Rochelle, socially known as RochRia! A phrase that came about from previously working at a global beauty brand to now starting a new chapter at a global airline. Subscribe below to follow my journey! Copyright © 2019 Foundations to Flights – Designed & Developed by ZThemes.